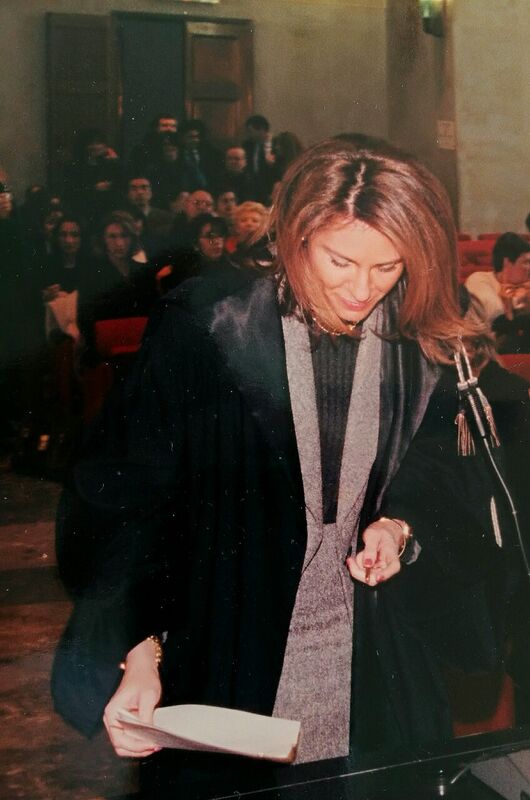 Expert in civil and administrative law, with twenty years of practicing law in her hometown of Milan, she has worked both in negotiation (contracts-mediation) and judicial (civil and administrative litigation). Specialized in corporate and commercial law - factoring - bankruptcy and other insolvency proceedings, she has provided legal assistance in Italy as a commercial lawyer for Corporations and Multinational companies, especially in the field of public and private tenders- she also deals with the preparation of guarantees - insurance policies and the establishment of Joint Venture. 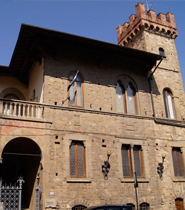 She has also collaborated as assistant professor of Institutions of Private Law at the University of Milan. Now rooted for several years in the Dominican Republic, she has expanded her specialized skills in immigration law and real estate law, offering legal advice on the North Coast, Punta Cana and Santo Domingo. On the subject of Immigration, she collaborates with the Dominican Consulate in Milan and in Florence as an correspondent both on the North Coast and in Santo Domingo. This precious synergy allows attorney Pugliese to guarantee a more efficient and quick professional assistance, as well as more decisive, interacting directly and in a preferential way with the dominican Consulate in Italy and the various Ministries involved in the Dominican Republic. 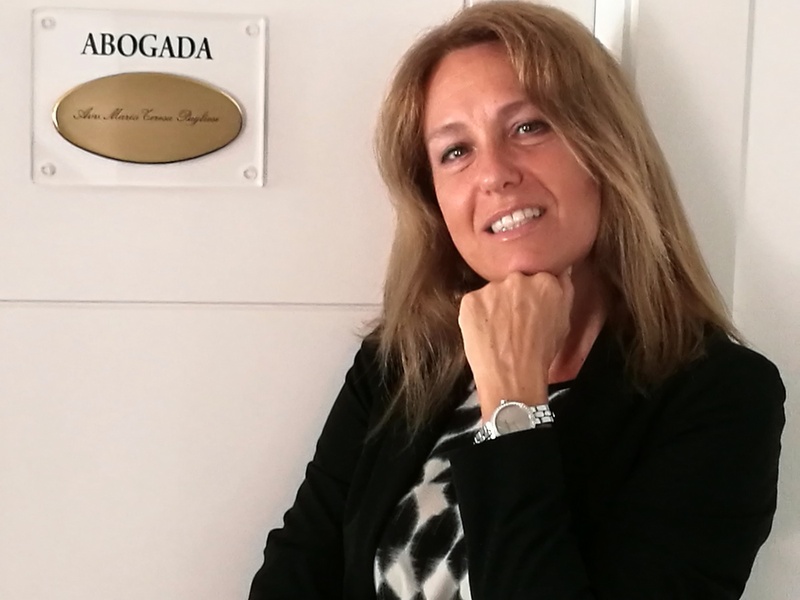 She provides full legal assistance in the field of Real Estate, using a network of professionals located on the Island, including accountants and notaries of trust for matters of fiscal and patrimonial nature.